Hey, my friends! As you can see I LOVE social media. It’s the best way for us to stay connected. Check out my social channels and leave comments and questions. I can’t wait to connect! 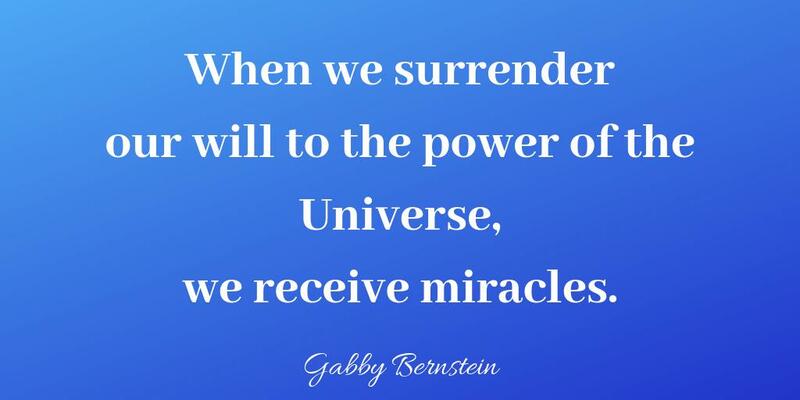 Lesson 57 in my book #MiraclesNow is "Surrender it all." You ARE the Universe. It is not something outside you. 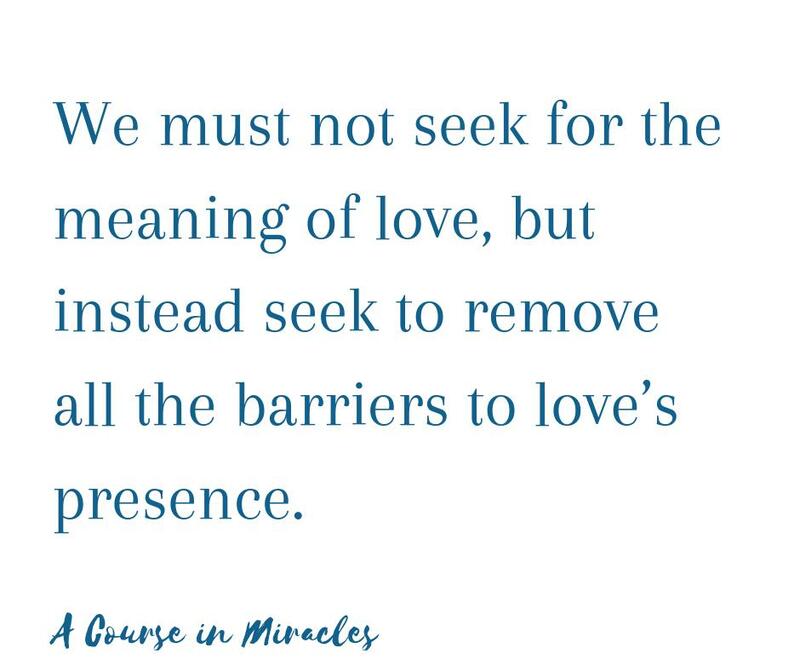 When you deliberately focus your attention on love and joy, you open the floodgates to receive miracles. Most of us get caught up focusing on what’s going wrong. But what if we spent our days looking at all that’s going right? Energy is currency. If we want to use our energy to earn more and have financial freedom, then we need to clean up our thoughts and beliefs about money. Do you want to attract abundance? Learn 4 methods to clear the blocks to your manifesting power when it comes to money and prosperity. This is the first readers uncorrected galley of my forthcoming book Super Attractor! The book comes out on 9/24/19. 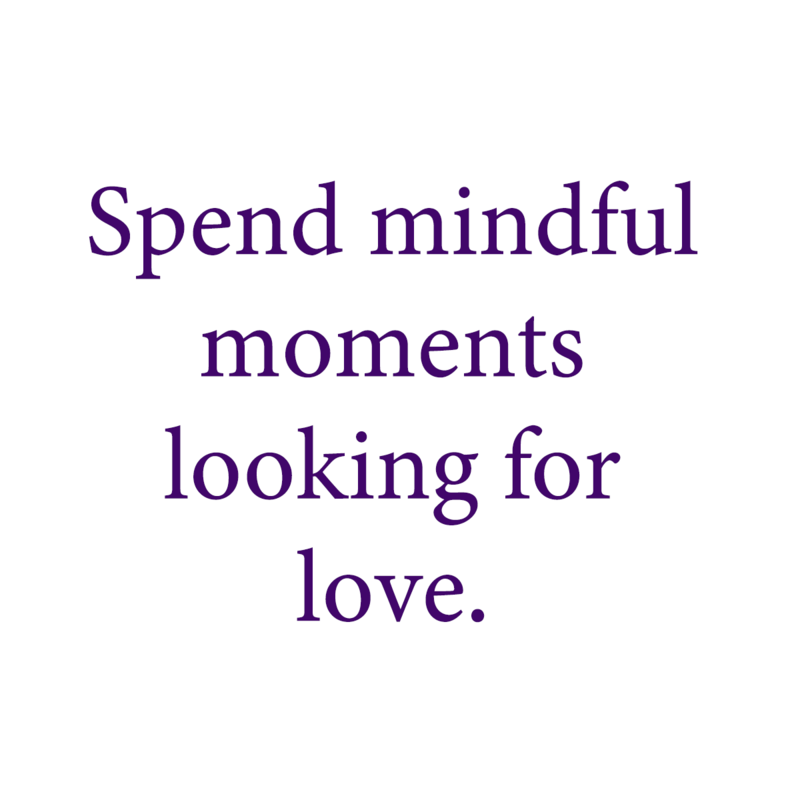 There's a simple question you can ask yourself throughout the day to discover whether you're in alignment with the love of the Universe... or whether you're resisting that connection. Are you resisting your connection to the Universe? Some of the signs that we need to control everything aren't so obvious. Discover 3 counterintuitive ways you might be trying to control your life. #SundayAffirmation: I always trust in the direction of the Universe and know I'm being guided. This affirmation is about faith. About knowing that you're always being guided, even when it doesn't feel like it. I'm excited to announce that I'll be speaking at Attune by Living Wholly this November! It's a 4-day event at Serenbe (a beautiful wellness retreat space outside Atlanta). I'm joining speakers such as Elizabeth Gilbert, Dr. Joe Dispenza and Sahara Rose. Having a spiritual practice that supports you doesn’t mean you force yourself to meditate for an hour, or push yourself to be the perfect student. Do you want to connect to your spirit guides? Practice this meditation to invite in their loving presence and receive their guidance. 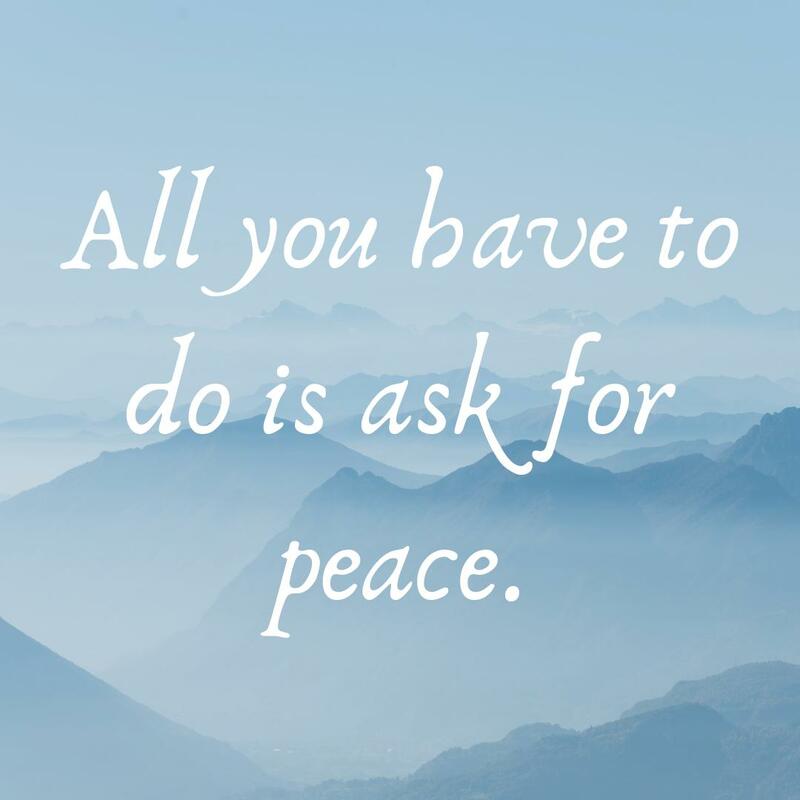 Practice this spirit guides meditation by Gabby Bernstein to connect with your spirit guides and receive their loving wisdom.